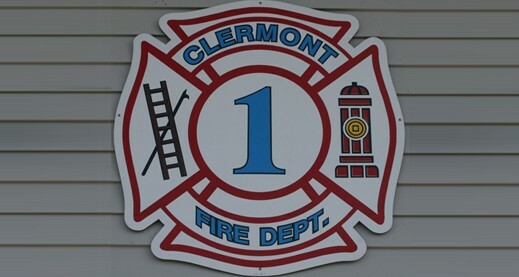 NOTICE IS HEREBY GIVEN pursuant to the Town Law of the State of New York that a special election of the qualified voters of the Clermont Fire District in the Town of Clermont, Columbia County, New York will be held at the Clermont Town Hall located at 1795 Route 9, in the Town of Clermont, New York on January 15, 2019, between the hours of 6:00 o'clock p.m. and 9:00 o'clock p.m. to vote on the Bond Resolution of the Board of Fire Commissioners adopted November 19, 2018, with the ballot to be in substantially the following form...click to read more. 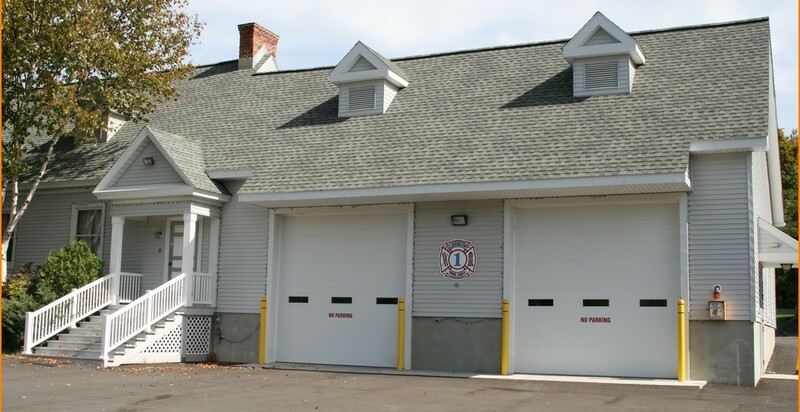 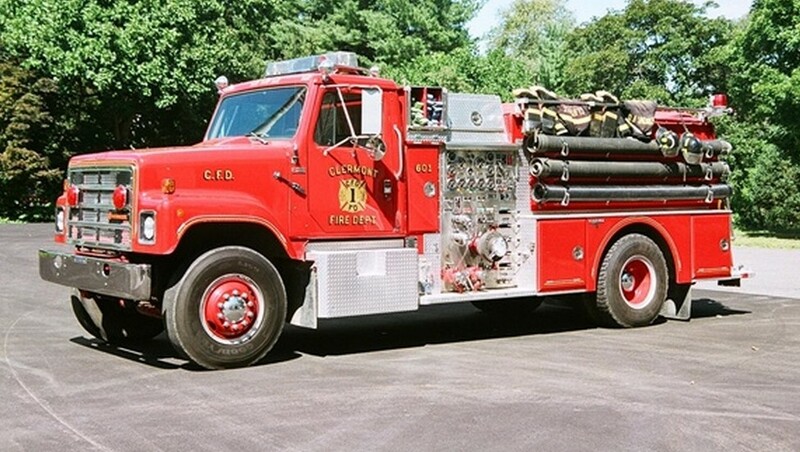 Please take notice that the Clermont Fire District will hold a Public Hearing on the 2019 District Budget prior to their regular meeting on Tuesday, October 16 2018 at 7:00 P.M. at the Clermont Town Hall, 1795 Route 9, Clermont. 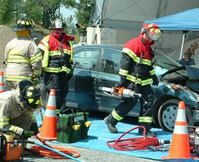 All interested parties are invited to attend. 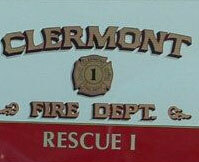 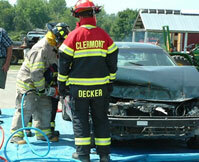 By Order of the Clermont Fire District Commissioners. 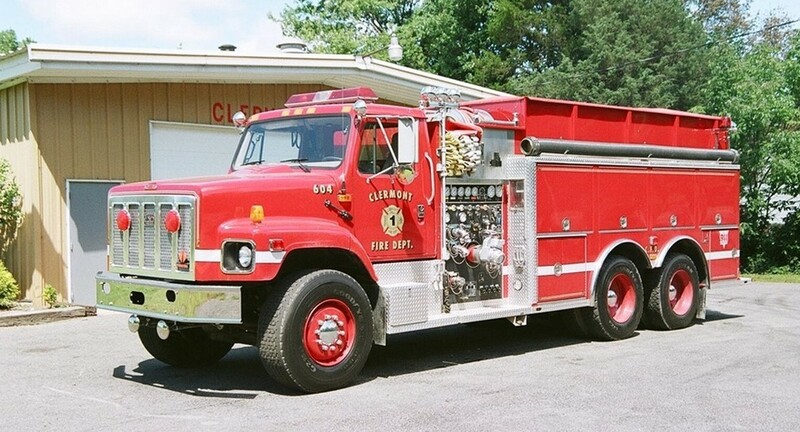 The Clermont Fire Company is recruiting individuals who would like to get involved with the fire service and would like the opportunity to truly make a difference.